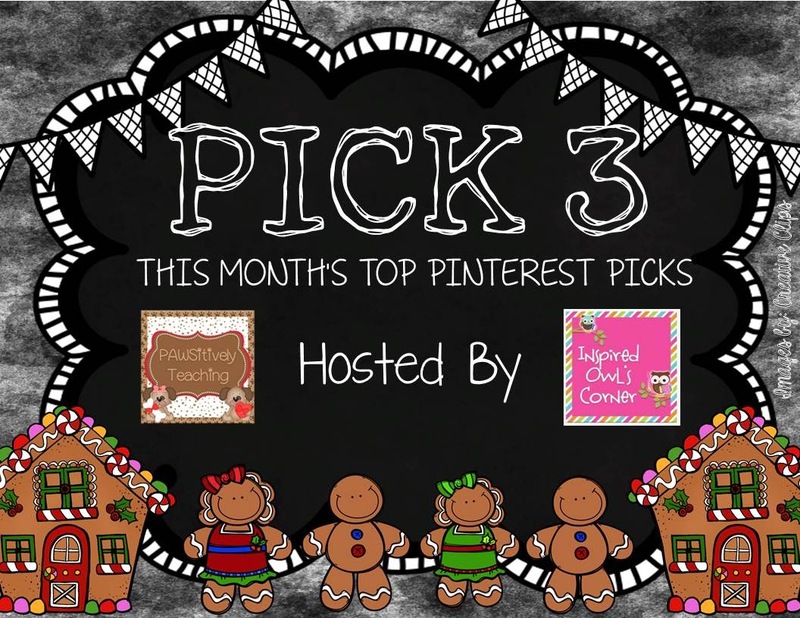 I'm very excited to be participating in this super fun Pinterest Pick 3 linky with my dear friends Lisa from Pawsitively Teaching and Marissa from The Inspired Owl's Corner! I love these patterns for making gingerbread houses from lunch paper bags by teachwithme.com. We do a "gingerbread activity day" each year and this would be fun! My students LOVE to color! You do need to register with teachwithme.com to get these patterns. I did it and it's very easy and free! How adorable is this guy? Well....you can teach your students how to make one too with the easy peesy step by step drawing directions from Artventurous. Love it! Do you have paint chips laying around? These are darling! They are worth the trip to the hardware store, aren't they. Thanks Bargain Hoot for the great idea! What teacher doesn't love a bargain?! What did we ever do before Pinterest? Do you have some favorite Pinterest picks for this month? We'd love if you would link up with us! 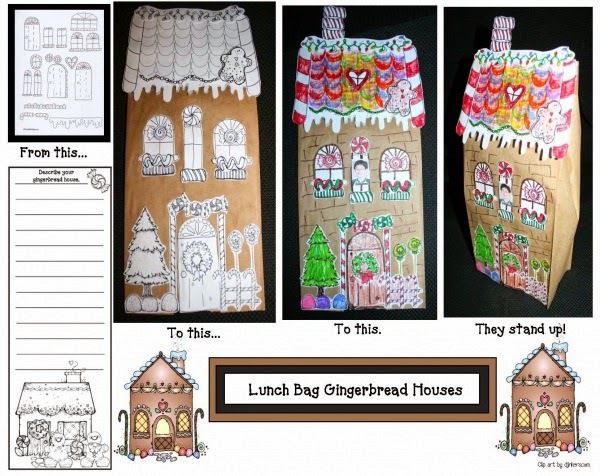 Love the gingerbread house ideas from a paper bag! My students would love this! 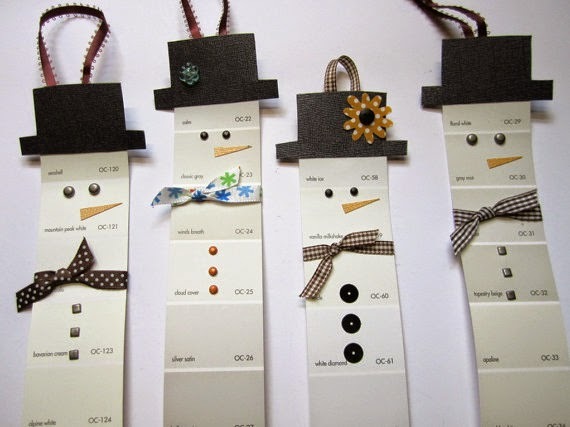 The paint chip snowmen are adorable and so creative! Great finds! Thanks!!! What a fabulous idea... the gingerbread houses! They look adorable and seem so doable. I think I may be adding these into this years plans. Love the pins you chose! I thought the reindeer were my favorite, then I saw the snowmen! So cute! Thank you for linking up! Having so much fun going through all these posts looking at everyone who linked up and all their pins. Thanks so much for hosting this! I love the Gingerbread Houses...and your idea to use them for mapping skills. I will be adding this to my plans for the week before Christmas! Thanks for linking up and sharing!